Professional gamers know that any hardware advantage that you can get makes a huge difference while gaming. Knowing this, we all go out and spend thousands of dollars on the best PC hardware available to make sure that our rig is just as fast as our friends and competitor’s system. One piece of the puzzle that is often overlooked is your router. 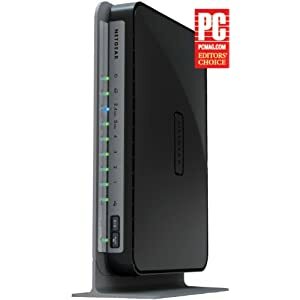 If you have spent a couple thousand bucks making sure you have the highest FPS humanly possible but are lagging because of an old router, then it’s time to make a switch.An old router can lose bandwidth when hooked either directly or through a wireless connection. A good way to test if you are losing bandwidth is to go to speedtest.net and check out your signal when hooked into your router vs. directly into the wall with your ISP. If you received a modem from your ISP, then you may have to call them up in order to do this test. You can also check the difference in bandwidth between your wireless connection and your direct connection. These should be similar if there is no interference between your wireless connection. We suggest you do this with a laptop around 10 feet away from your router. If you’re losing bandwidth, then it’s time to make a switch. 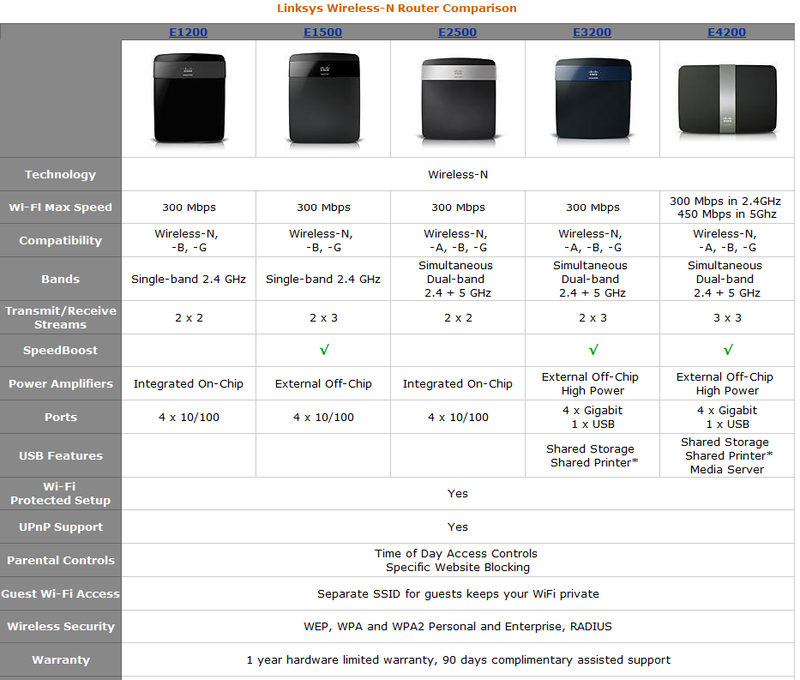 For 2011 here are our choices for the best wireless N routers available. These picks include new routers and bestselling reliable routers that are still popular a few years after their initial release. These picks are based on customer reviews, specifications, value, and ordered by price. In this section we’ll review 3 of the more popular “new release” routers for 2011 and then give you a list and specification chart for our top ten. 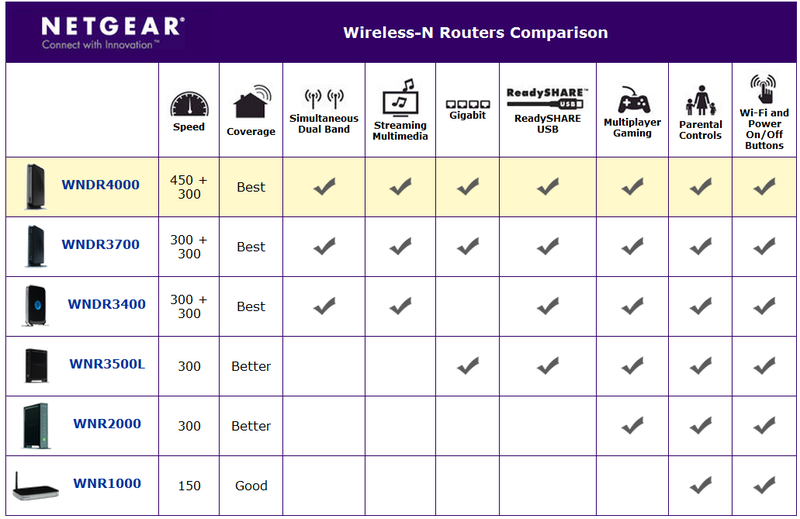 If you’d just like to see our comparison, then see our best wireless routers top ten tab above. The N750 received the editor’s choice award form PCmag.com. While it hasn’t received perfect ratings from all customers it is a great high-end option for those looking for stability and performance. 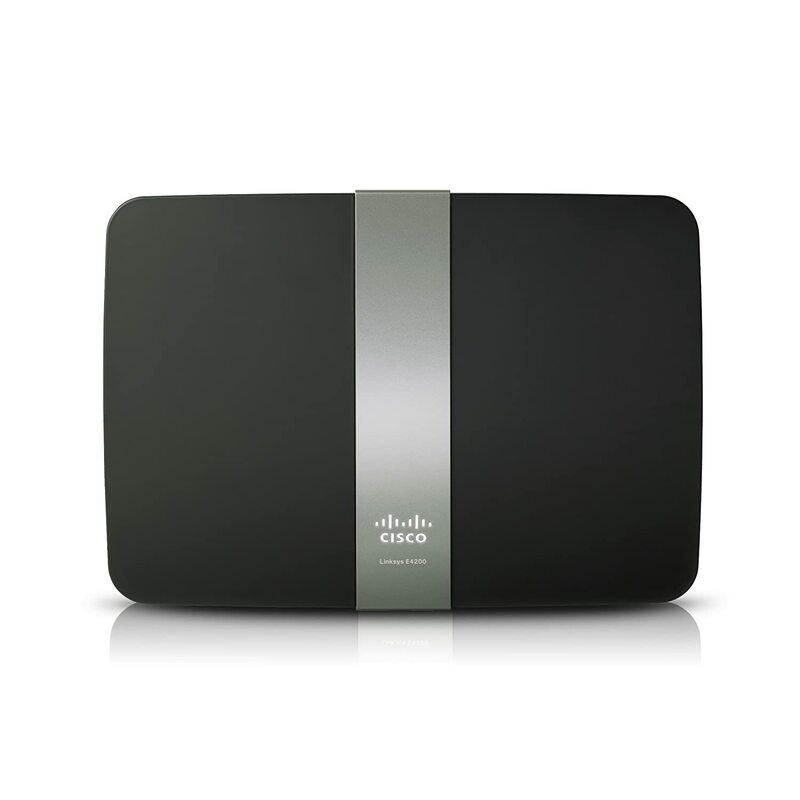 It’s a dual band router which means it runs on both 2.4GHz and 5.0 GHz to give you the best speeds and range available. Another cool feature to the N750 is that it has Readyshare USB which allows you to wireless share a USB drive over your network with other PCs and Macs. The router offers wireless speeds of up to 450Mbps for demanding applications like large file transfers, HD video streaming, and multiplayer gaming, with total wireless bandwidth up to 750Mbps. Security includes parental controls, Wi-Fi Protected Access, Double firewall protection (SPI and NAT firewall), and Denial-of-service (DoS) attack prevention. The N750 also comes with a lifetime limited warranty. Cons: Only 2 spatial streams. The E4200 is another great high-end router we finally got to see in the first quarter of 2011. Slightly more popular than the N750, the E4200 is lower in price and offers transfer rates up to 300 + 450 Mbps speed for a premium home network experience. It’s dual-band, which you’d expect at this price range, and has Speedboost (Full 3×3 MIMO antennas) which Linksys claims gives it better antennas which help to increase it’s overall range and effectiveness (the E2500 and E1200 do not include this feature). Other features include Gigabit Ethernet, Built-in USB Port and UPnP Media Server, and Home Theater Ready. 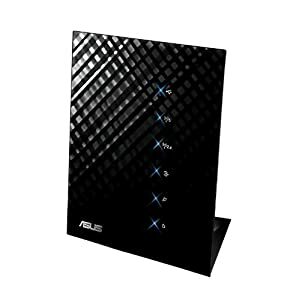 The Asus Black Diamond Dual Band Wireless Router is another reliable product that Asus added to their line this year. The RT-N56U received an editor’s choice award from CNET in March 2011 and is already in Amazon’s bestselling list for networking.Technical details include Effortless Multitasking for Multiple Users, Giga Fiber Internet Support, 1x WAN port, 4x LAN ports for 10/100/1000 BaseT, Port: 2x USB 2.0 ports, 2.4 ~ 5 GHz; Data Rate: 802.11n – up to 300Mbps data rate; Wired Performance: WAN to LAN: up to 900Mbps; LAN to LAN: 1Gbps, WAN to LAN throughput over 900Mbps; Standard: IEEE 802.11b; IEEE 802.11g; IEEE 802.11n, Ai Radar: Omni-directional Detecting, Antenna: 2x internal PCB antenna for 2.4G application with peak gain=3.8dBi, Antenna: 3x internal PCB antenna for 5G application with peak gain=5.1dBi, and directional transmitting. A 2 year manufacturer’s warranty is given with the purchase of this item. Overall: If you’re looking in this price range you shouldn’t pass up the Black Diamond Dual Band Router for Asus. It’s sleek, easy-to-use, has great range, and speed. About: We hope you’ve found this post informative. If you’d like to contribute to this post, have a question, or would like another router reviewed, then please leave a comment below. We actively respond to inquiries within 24 hours.